We've got the skills to pay your bills. Don't sweat the threat of costly errors and inefficient processes that can come from managing multiple insurance bills. Our dynamic billing solution handles everything from reconciling each bill to disbursing payments, so you can get one bill and send one check. (me)BILLING ADMIN™ is your complete, consolidated billing solution that streamlines your entire process with the utmost efficiency and accuracy. Get one bill. Send one check. We consolidate all of your insurance bills – making paying the right amount, to the right people, at the right time completely effortless for you and your team. We'll handle the heavy lifting. We use enrollment and coverage information to automatically determine what should be billed, eliminating unnecessary errors. From statement generation to allocation, we ensure payments are paid accurately and on time. We'll handle your COBRA requirements by automating employee communications and monitoring payments & enrollment services for continuants. Robust billing for voluntary products. 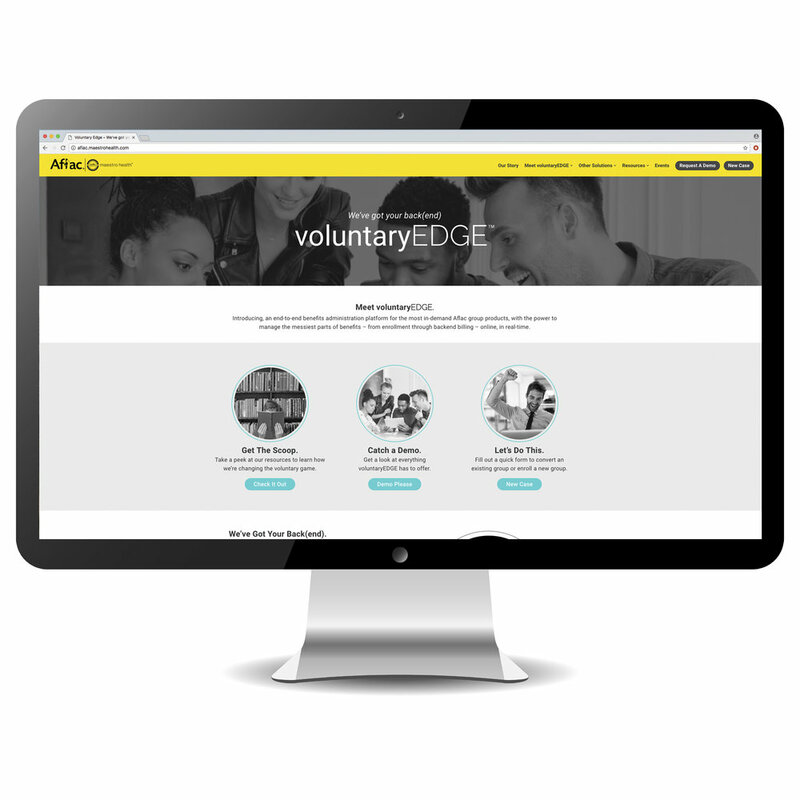 Our voluntaryEDGE™ solution offers carriers the power to eliminate the noise of billing errors for their voluntary products. Billing and reconciliation is consolidated all on one platform, ensuring that things like payroll deductions are always accurate. The best technology should always be paired with the best service. You'll never need to settle now that you have a modern consolidated billing solution paired with the service you've always deserved.